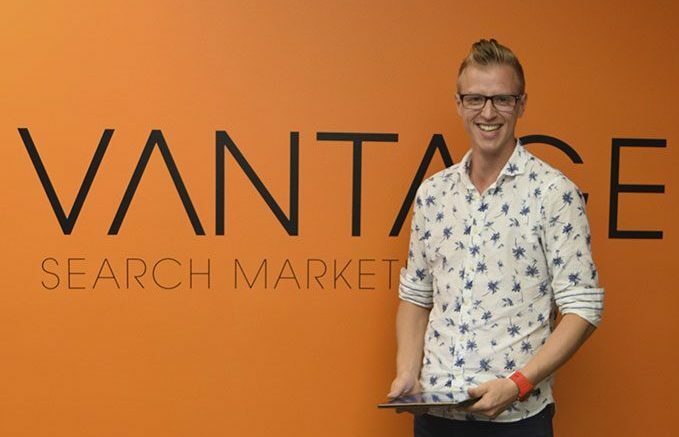 Last month our senior PPC manager Kevin Clark was interviewed by the Swydo team. The series of interviews invites marketing professionals to talk about the state of their industry, what they do in a day, and what tools they use to make their work better and faster. I get to work and I “eat the frog.” Who needs coffee? I kid. One of our former managers used to say this and it’s stuck around in the office. The way we do this is by reserving our mornings for working on the tasks that are the most important for the long-term success of our clients’ businesses and our own. The digital advertising space is now so massive and continues to grow (as in new network, new features, new tracking, etc) at such a fast pace that it now takes much, much longer for new account managers to become experts. This has required us to put a lot of time into developing a solid training program as training is a slow and serious process. Check out the full interview here and take a peak inside Kevin’s head. We’d like to say thank-you for featuring our smiling perfectionist on your blog, Swydo! We’re all proud that Kevin was featured in Swydo’s interview series and we hope all of our team members get more chances to do more external pieces like this in the future. If you’re hungry for more Vantage bios, make sure to read the story of our founder, Steve.